The Nitro A311 has been quite well-liked thanks to its 5” screen and dual SIM status. It is priced at around Rs.7, 799. The 3G enabled phone also sports an amazing 13 Megapixels primary camera as well as a 5 megapixels secondary camera. The phone runs on Android KitKat, supporting hundreds of apps and games, adding to the productivity of the user. The device is equipped with a 1.7 GHz Octacore processor and 2 GB of RAM. It has an impressive 16 GB of internal memory which can be further extended by another 32 GB. Coming with a price tag of Rs.4999 (approx. 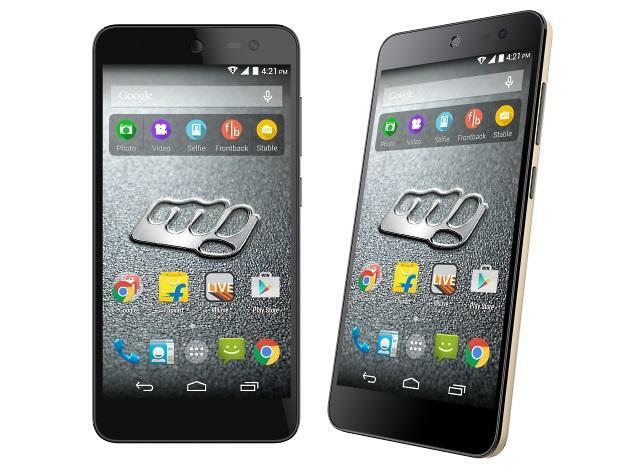 ), the Canvas Spark sports a 4.7” screen which supports a display resolution of up to 540x960p. Available in two colour combinations of White-Gold and Grey-Silver, the phone comes with a 1.3GHz quad-core MediaTek MT6582M processor and 1 GB of RAM. It has 8 GB of internal memory which can be supplemented by another 32 GB using the microSD card slot. It also has an 8 megapixels primary camera along with a 2 megapixels secondary one. It runs on Android Lollipop, enabling the user to install a plethora of apps. The 4.7” phone can be bought for about Rs.5250. 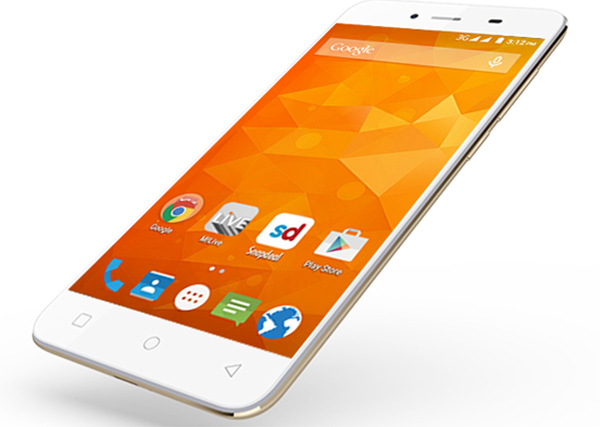 The phone operates on Android KitKat, and has an expandable memory of up to 32 GB. On the camera front, it sports a 5 megapixels primary and 2 megapixels secondary camera. It is capable of recording 1280 x 720p resolution videos. 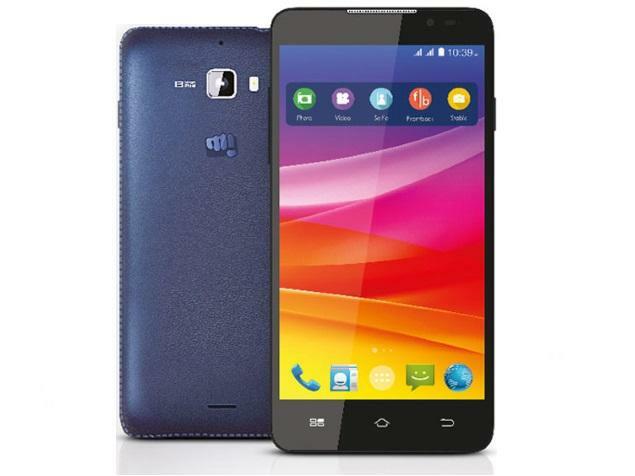 The 1.3 GHz MT6582M Quad Core Processor powers the phone. The 1 GB of RAM allows for the efficient app toggling. It comes with a 2000 mAh battery to enable a decently long life. 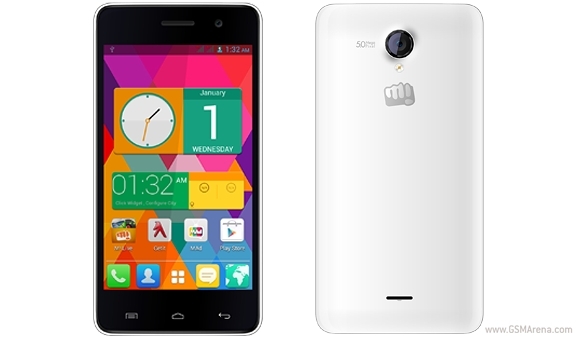 The phone with 8 GB of internal memory can be bought for about Rs.5999. The 5”, dual SIM phone runs on Android KitKat. It has a 13 megapixels primary and 2 megapixels secondary camera. It is set with a 1.4 GHz MTK6592M Octa Core Processor and 1 GB RAM. The 3G enabled phone ensures quick internet browsing for the user. It has an external memory card slot which supports up to 32 GB of space. 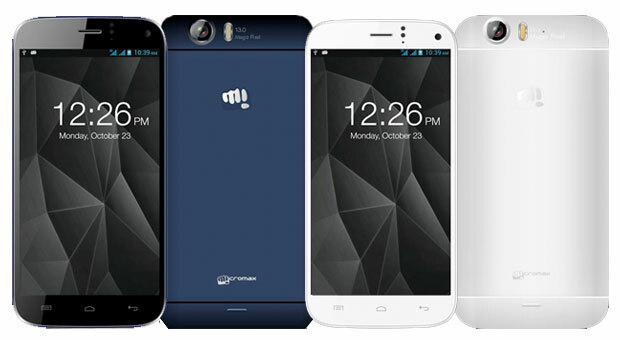 The range of smartphones proves why Micromax is such a fast growing company, with more and more Smartphone lovers opting for their products.